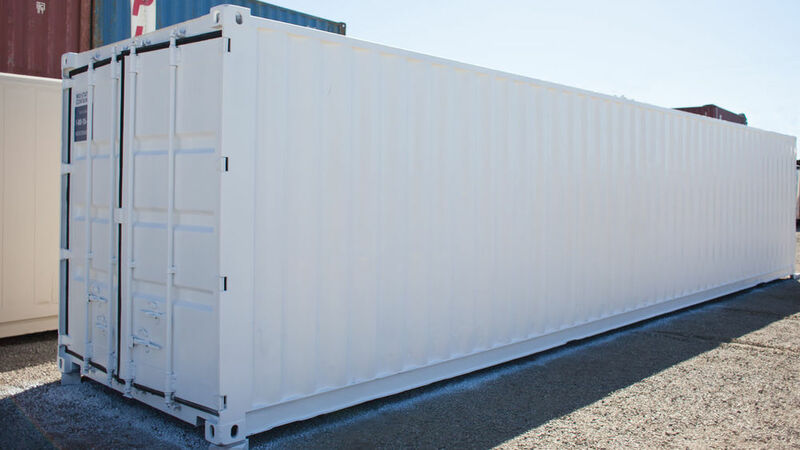 MIDSTATE CONTAINERS - SHIPPING CARGO CONTAINER SALES IN CENTRAL CALIFORNIA, THE VALLEY, THE CENTRAL COAST, NORTHERN CALIFORNIA, AND SOUTHERN CALIFORNIA. 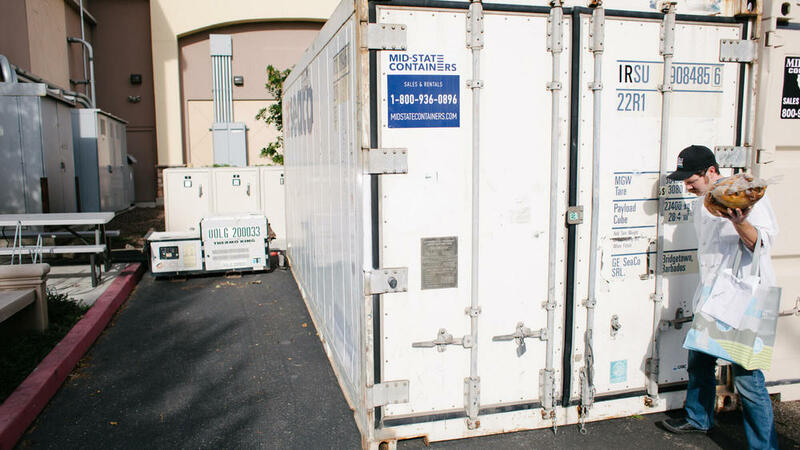 We specialize in storage container sales with a wide range of options to meet your portable storage needs. 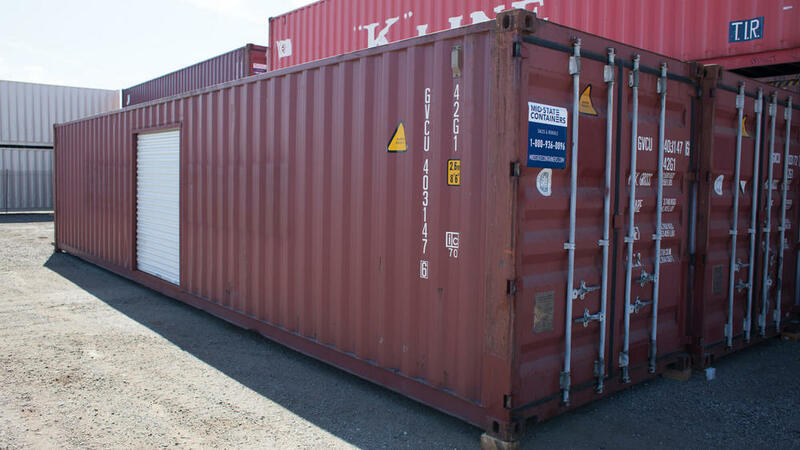 Our containers come new, used, and refurbished with many custom modifications available. Sizes range from 10′- 45′ in length. We have standard dry units, High-Cube units (9’6″ tall), refrigerated and insulated units, containers with double doors at both ends, open sided containers, flat racks, open tops, and we can provide mobile offices or living spaces for sale as well. 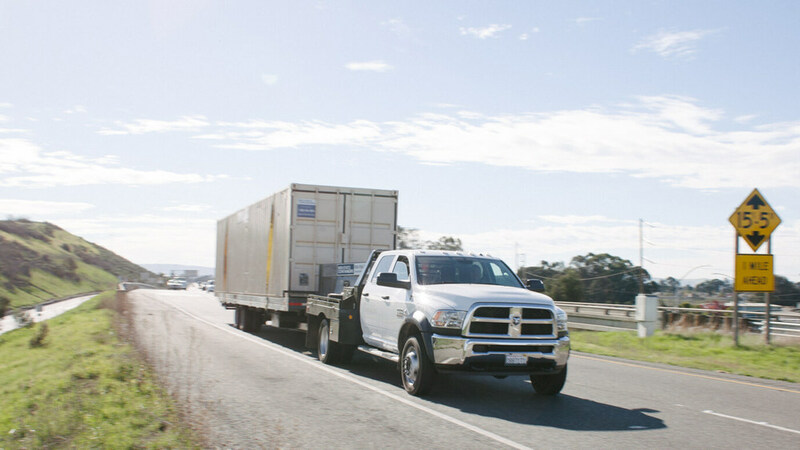 We deliver all of our containers with our own vehicles, controlling the quality of the units we deliver from the shipping lines up to your drop off location. Having our own trucks allows us to deliver containers within a couple of days while our competition can take weeks to deliver. We sell both cheap budget units, very clean late model units, refurbished and new units, providing you with a full range of options to get the best quality for the best price. We offer many different custom modifications. 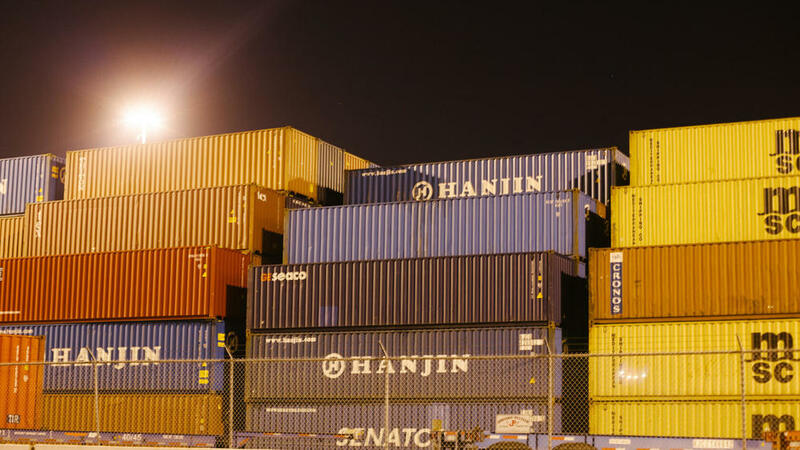 We price our containers competitively and aim to deliver exactly what we promise. 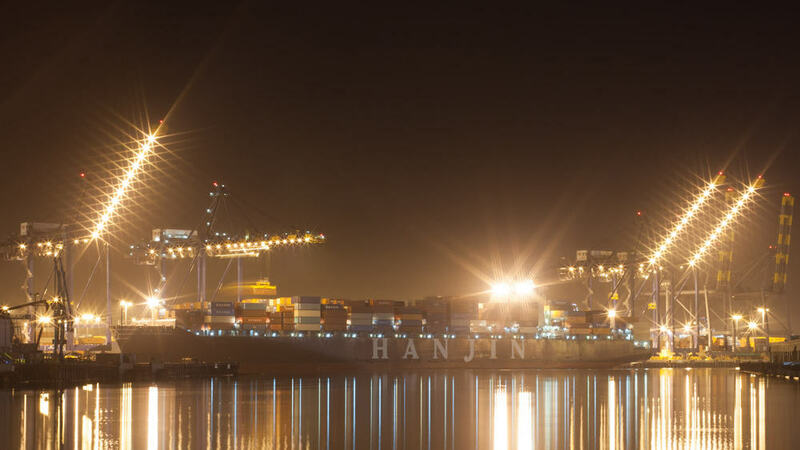 We can provide photos of our current inventory, something other container companies can't do. We take multiple different forms of payment, making purchasing a container easy and quick. 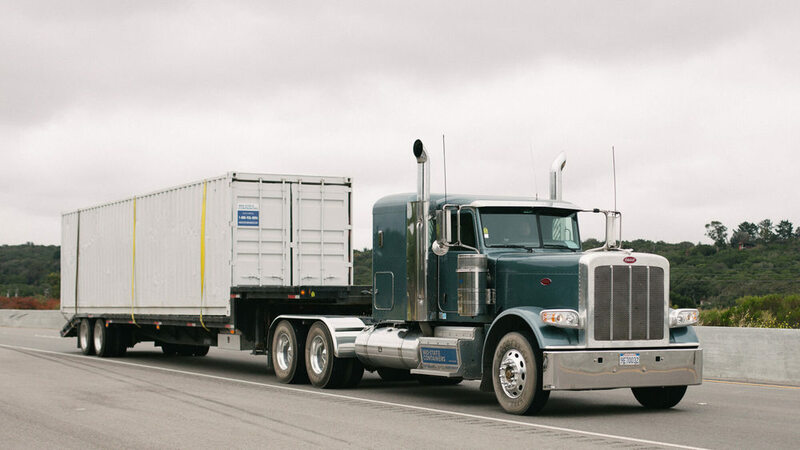 We have worked with the largest corporations in the nation and have an excellent track record of quality containers delivered in a timely matter.